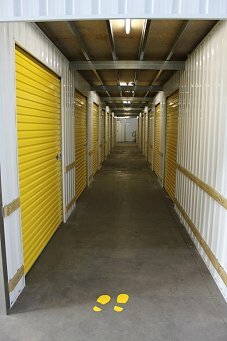 The cheapest self storage offered to the residents of Newport. 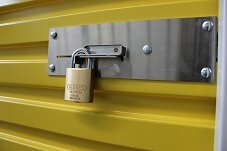 Our self storage company is available to all suburbs around Melbourne including Newport, Port Melbourne and Docklands! If you're looking for self storage Newport or you're in a neighbouring suburb, there is never a need to worry because we offer self storage to anyone across Melbourne! You can be rest assured that your belongings will be locked away securely in our storage units and that you'll be granted flexible access to add to/remove from your own unit! Our mix of price, service and location is unmatched in Melbourne. Based in Port Melbourne, we offer stoeage solutions for St Kilda, South Yarra and to all surrounding suburbs! © Discount City Self Storage. All rights reserved.